Forres Academy is partnered with the Institute for Research in Schools (IRIS). This gives the science club access to a number of exciting projects. 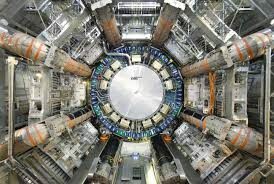 The search for new particles beyond the standard model of physics. Use the Timpix detector (as used by NASA) to learn about radiation. Fancy hunting for habitable planets? 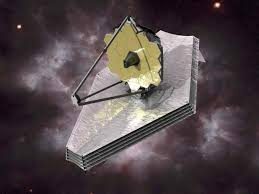 Identify some possibilities for JWST to investigate.